The Covercraft team is continually developing and expanding its product line of custom-fit car covers with the new products. 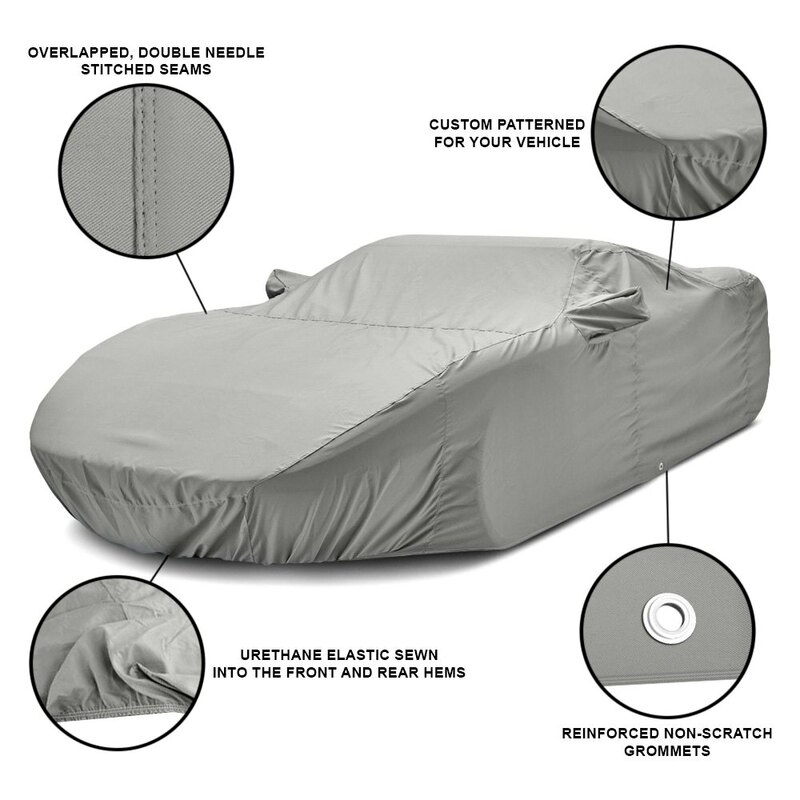 Today, our product expert Greg is back in the shop to showcase the Polycotton car cover by made by this brand. It is a basic, effective, soft-touch indoor car cover that is custom tailored from the finest quality fabrics to protect your car in the best way. It’s an affordable, reliable and long lasting solution that offers the best possible fitment and is guaranteed to keep your car clean and shiny. Keep your vehicle safe and protected with Covercraft Polycotton Car Cover, watch the full video review to find more! All CARiD.com video-reviews can be found here.